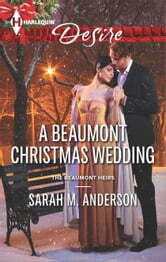 Public relations whiz Matthew Beaumont won't let scandal ruin his brother's Christmas wedding. Yet scandal is Whitney Maddox's middle name. He grudgingly allows the outrageous child star turned horse trainer to stay in the wedding party…as long as she behaves herself. But soon he's the one misbehaving with this irresistible maid of honor. Determined to shed her troubled past, Whitney traded parties—and men—for a quiet life years ago. But one tumble into Matthew's strong arms has her thinking that a hot night with the best man might be the perfect holiday gift…a gift that could last forever. 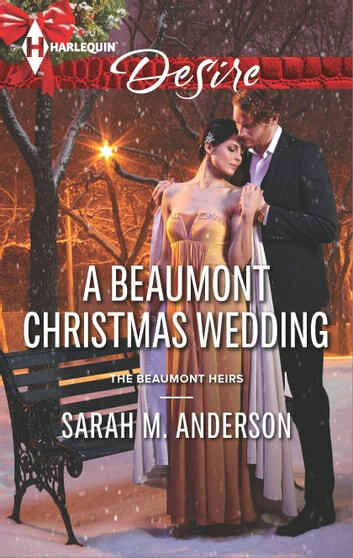 Be sure to read other scandalous stories from The Beaumont Heirs series by Sarah M. Anderson, only from Harlequin® Desire!